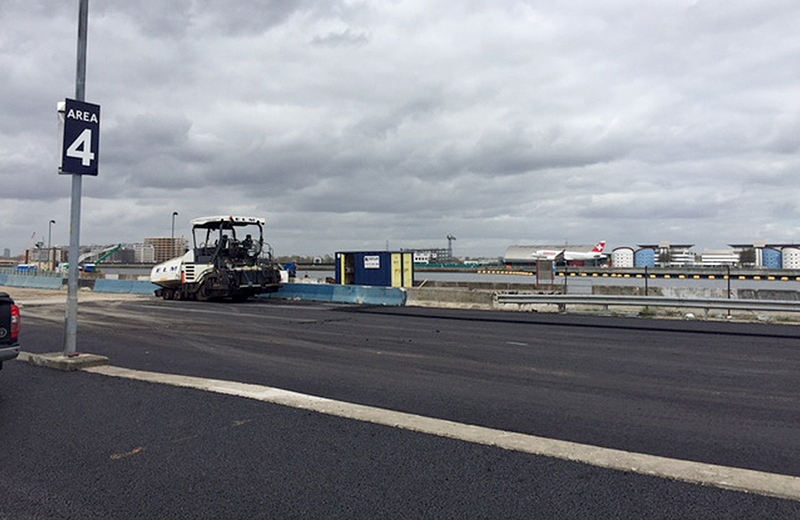 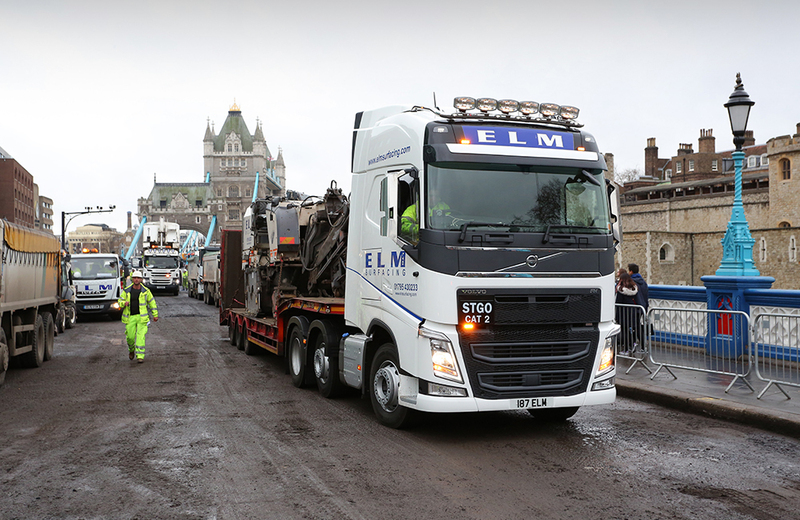 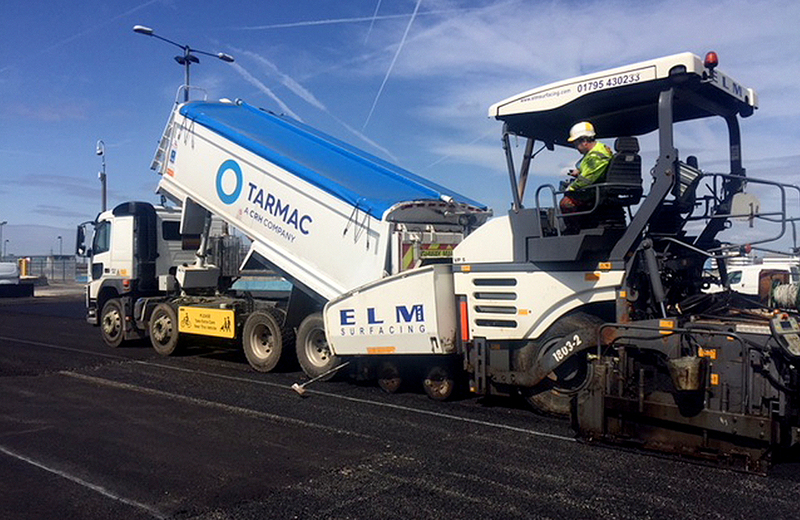 Our Machine Lay division has an excellent and well established reputation within the industry and has carried out Highway works in the South East of England and London. 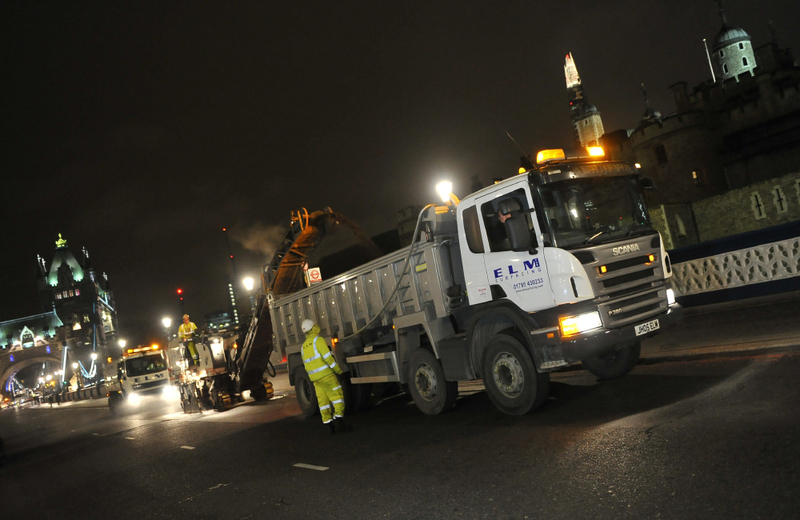 We are an approved contractor for developer funded 278 Highway works for Kent County Council and numerous London Borough. 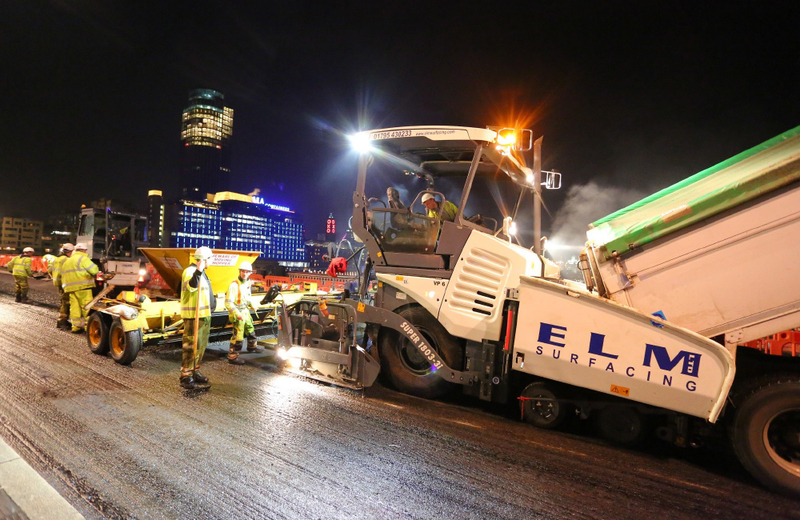 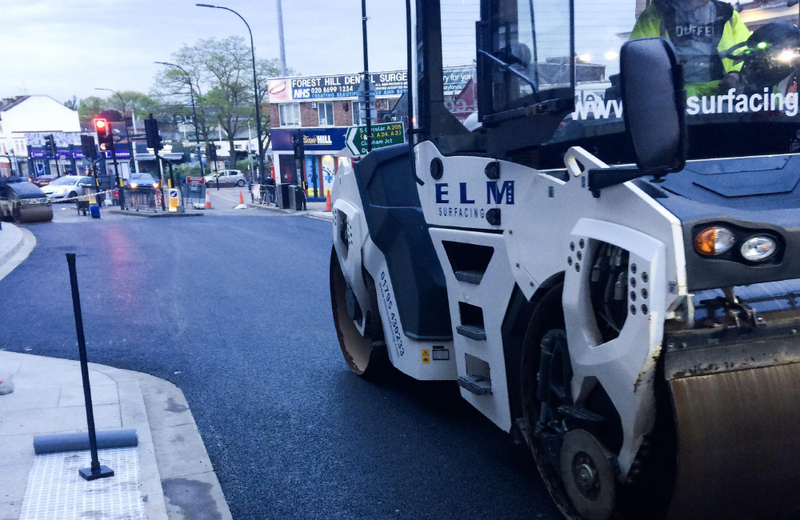 Elm Surfacing Ltd have carried out carriageway resurfacing programmes for numerous London Boroughs including Haringey, Islington, Camden, Lambeth and Lewisham. 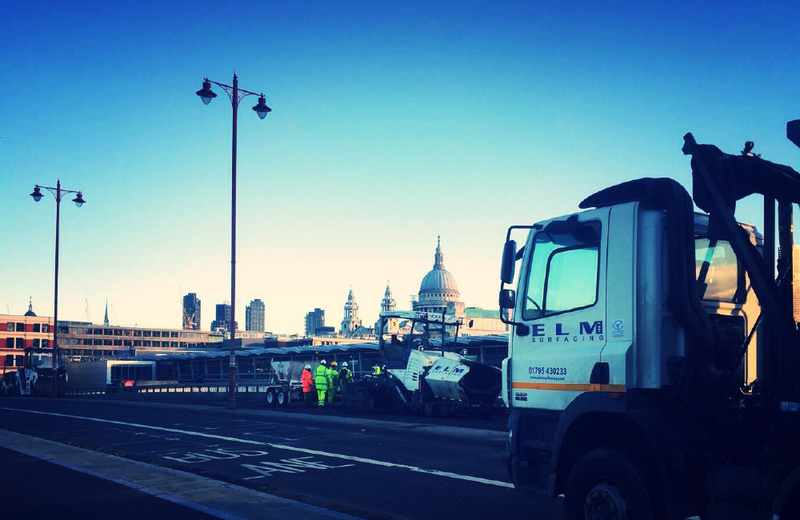 We consistently produce a high standard of works using the most up to date equipment and well trained Machine Lay Operatives.